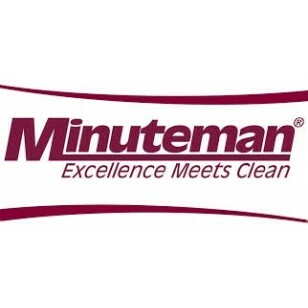 The Minuteman clean room vacuums are designed for use in Class I to 100,000 clean rooms, gowning areas and air showers in all pharmaceutical labs, medical devices manufacturers, biological labs and computer rooms. Surface contamination control is a challenging process Within any clean room. 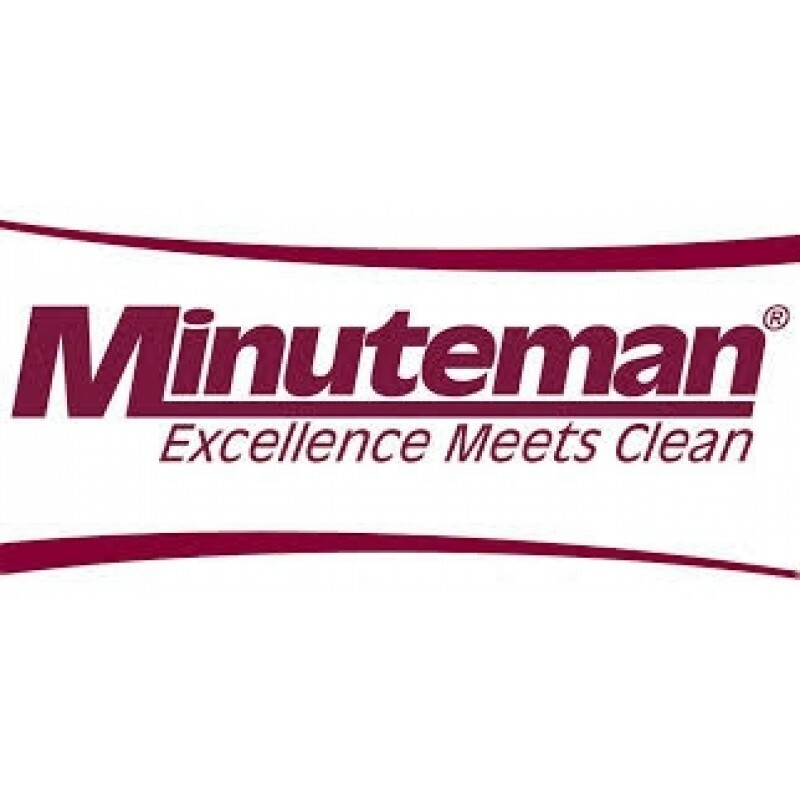 "Unseen" particles, those particles smaller than 40 microns, can be the most difficult to control and the Minuteman Model CRV - Clean Room Vacuum was especially designed to be an intricate part of your facility cleaning procedures. The filtration system includes a dual layer disposable paper bag, a non-woven cloth filter and a standard U.L.P.A (Ultra Low Particulate Air) filter, 99.999% efficient at 0.12 microns. This efficiency is much greater than normal H.E.P.A (High Efficiency Particulate Air ) filters. 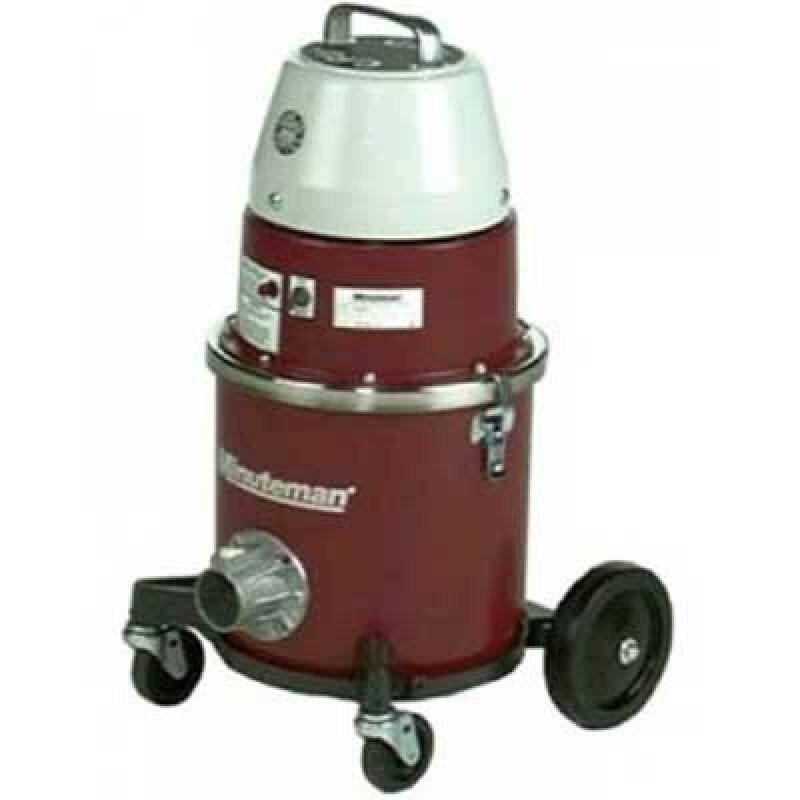 Optional tool available that includes crushproof 10 foot hose, wand, 14"W floor brush, round dust brush, adapter and a 12"L crevice tool. Available With stainless steel or painted tank.